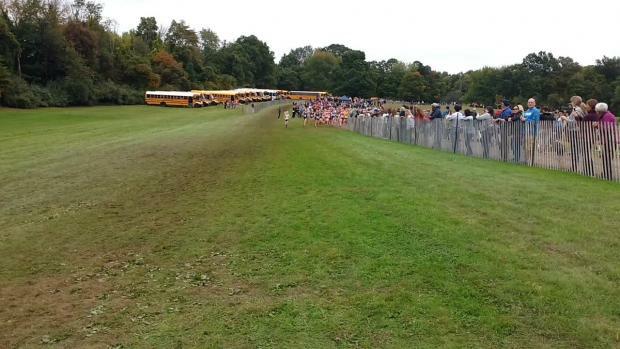 Most of the top teams in Connecticut will converge on Wickham Park in Manchester to compete in the largest invitational in the state. CT.Milesplit all the information fans, athletes and coaches will need to make their day more enjoyable. The state rankings are sure to be shaken up after this weekend's Wickham Invitational. 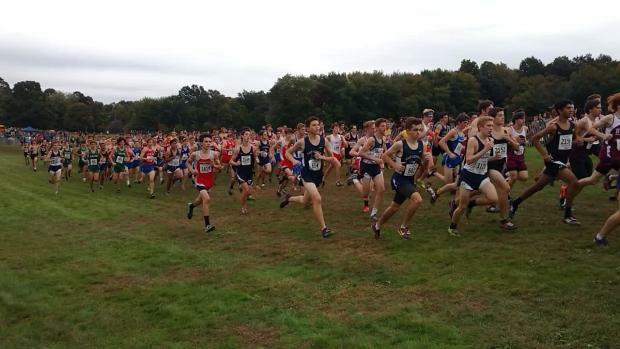 Check out CT.Milesplit's projected scores. 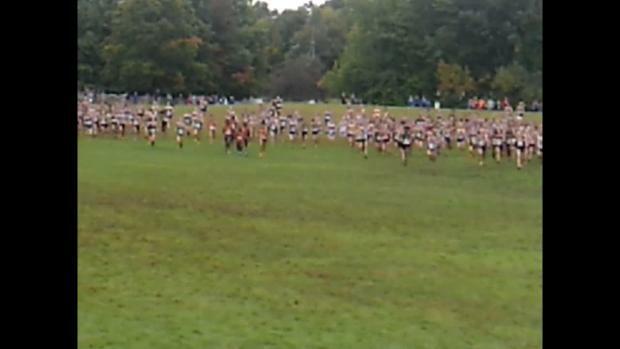 Race video's from last year's Wickham Invitational have been posted for your viewing pleasure. 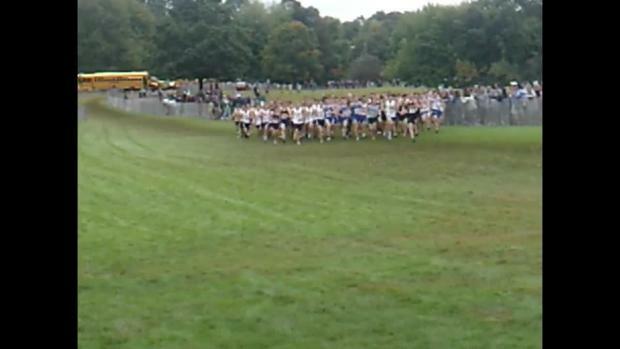 Watch race videos from the 2018 Wickham Park Invitational on October 6th in Manchester, Connecticut.